Home » Guide » Buying Used Cars » Funding » Should I Buy an Extended Warranty? As a general rule, take caution when buying an extended warranty. Most extended warranties may exclude items that are likely to get damaged or broken. Even if an item is covered by an extended warranty, most dishonest companies will find a fake reason to deny your claim. You should also keep in mind that some extended warranties include deductibles, while others limit places where you can take your car for repair. Many car buyers buy extended warranties out of fear of incurring expensive repair costs after the expiry of the initial factory warranty. 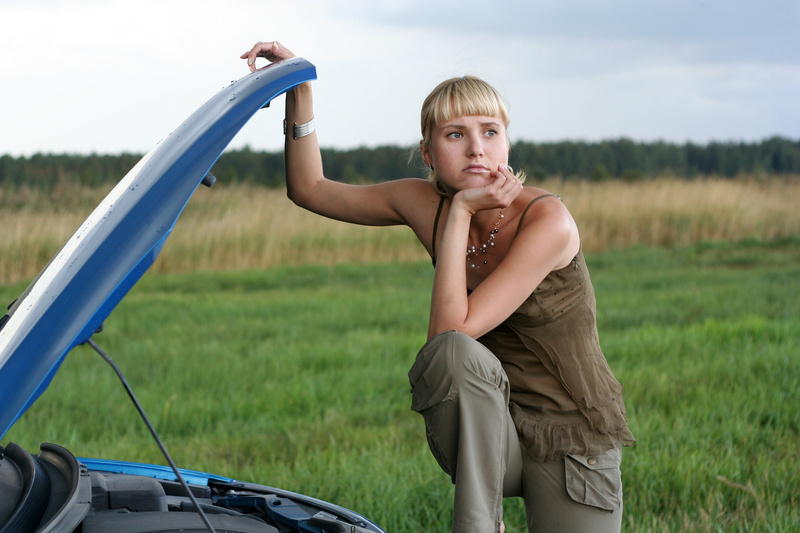 While it is possible for one to incur expensive car repair costs, this scenario isn’t likely to happen. If you fear that the scenario will happen, it would be wise enough to purchase a quality car with a proven track record that will surely last long. You can get a good car by looking at its reliability ratings. If you find a car of your dream but realize that it has a poor quality, then it is okay if you consider purchasing an extended warranty to cover the cost of expensive repairs that might come after the initial factory warranty. Before you buy an extended warranty, it is good to take your time to find the best price and best coverage. Also, remember that it is not necessary to purchase your extended warranty from the dealer. If your dealer tells you that you can only get the car if you buy an extended warranty or they can’t finance you if you fail to purchase an extended warranty, then look for a new dealer. You can buy an extended warranty any time, even after the factory warranty has expired. You should not be in a hurry when purchasing an extended warranty. Before dishing out your money to purchase an extended warranty, make sure you have read the contract carefully. Understand it in detail and make sure to note items that are included in the coverage. If you are new to warranty terms, you may hire a trusted mechanic to explain them to you. Make sure you have set your eyes on the contract. If the dealer or company fails to let you have the copy of the contract, don’t buy their warranty. One good alternative to extended warranty is to have your own vehicle repair savings. You can open an interest saving bank account and deposit few dollars every month for your newly purchased vehicle. If the initial factory warranty expires, you will use your savings to pay the cost of repairs.